I made a vow to myself at a conference earlier this year to start vlogging. It took a few weeks but I am fully embracing it now and especially love that I can capture fun times with our family to look back on. 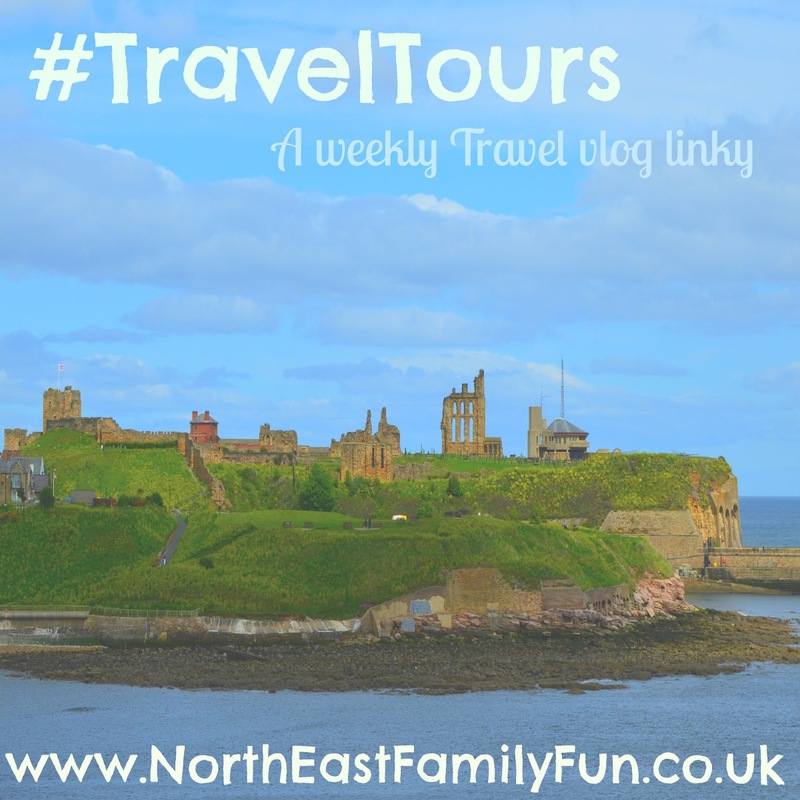 I real want to join in with the travel vlogging community so have decided to start a new weekly travel vlog linky. #TravelTours will open every Monday (and close on a Friday). Thanks for hosting this Linky - it's a great idea! Me too - fab having new channels to subscribe to. Yeah - love watching vlogs more than tv! Great idea - I am really enjoying these videos, so much to learn too! What's it really like travelling to Spain by bus with kids? 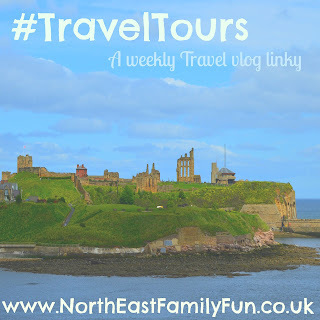 © North East Family Fun | All rights reserved.